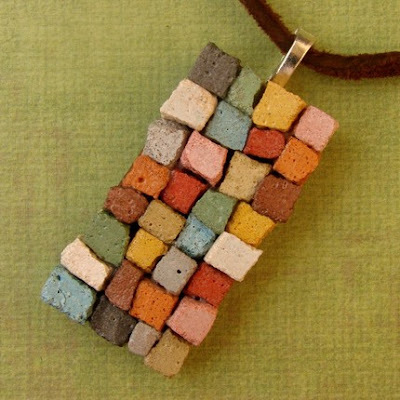 I love this rustic mosaic pendant by dirtroadsouth! It's so unique & colourful - it makes me smile! oh my goodness... what a nice surprise! thank you so much for featuring my pendant on your lovely blog! i hope you and your readers all have a lovely weekend! I love buying different pendants, ♥ it!!! The colours are to die for! Great find!